Are in fact activities directed at older people less attractive and their involvement in the interaction difficult? 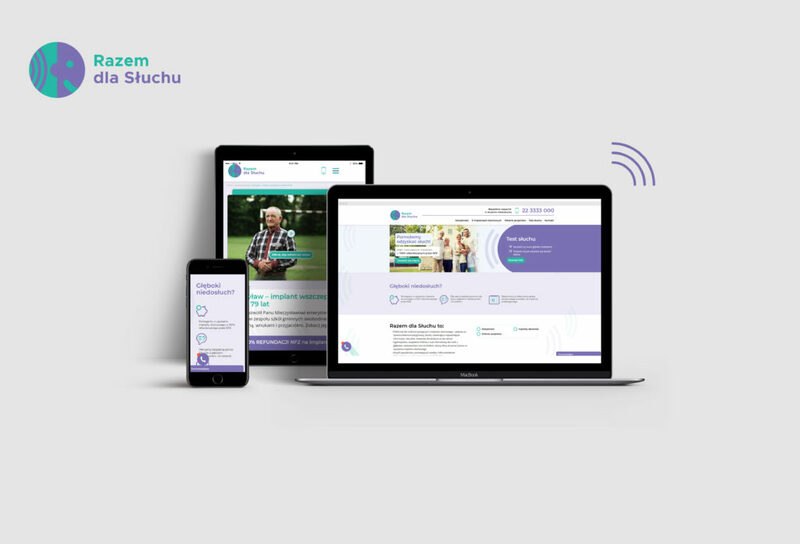 Razem dla Sluchu – RDS (Together for hearing) is a platform for people using an auditory implant, it works as a helpline for everyone suffering from severe hearing loss and their families. The main challenge was to reach elderly people suffering from severe hearing loss who can no longer be helped by the traditional hearing aid. People with this problem have the chance to qualify for the auditory implant. Therefore, we had 3 main goals – to increase awareness, to educate people on the severe hearing loss subject, and to gather contact details via the RDS platform. 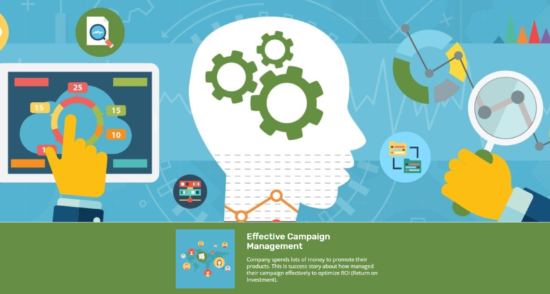 We have designed a senior-friendly website and launched a promotion campaign on the Internet using such channels as Google Ads, Display ads, Mailings to drive conversions and social media management with content marketing for education purposes. The target group 55+ found the website very easy to read and constituted nearly 50% of the whole traffic, at the same time achieving the highest conversion rates. As a result, we collected around 340 contacts, 112 call orders, and about 90 calls from website visitors. In total, we achieved 598 different forms of contact with the hotline in just 3 months of activity against 284 in the whole of 2016.